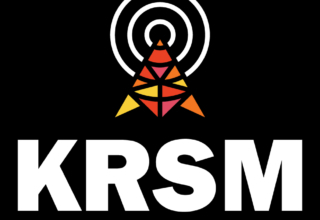 KRSM is a low-power FM radio station based out of the Phillips neighborhood in South Minneapolis. Broadcasting at 98.9 FM, this is a hyper-local platform for amplifying the voices, stories, cultures, and conversations happening in our neighborhoods. Our focus is on communities that are marginalized, misrepresented, and erased by traditional media. 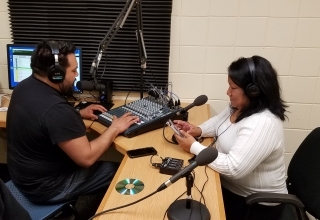 For example, our schedule features shows in 6 different languages (English, Spanish, Somali, Ojibwe, Hmong, and Haitian Creole), and we air 9 hours of programming each week by Indigenous hosts. 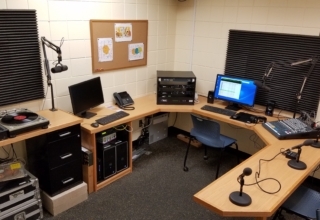 With recording equipment available for loan, over 200 free media skills training classes each year, and a studio outfitted with audio editing software, we are set up to help train the storytellers and community voices of tomorrow. 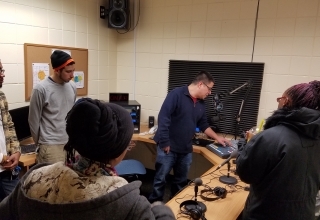 And we have several programs (Student-Powered Radio, Community DJ’s, Southside 60) designed to help bring the diverse voices of our Southside neighbors to the airwaves. KRSM is located at the Waite House Community Center, and it is part of Pillsbury United Communities’ media initiative which aims to provide a platform for raising up stories of the community. Designed in partnership with Hope Community, Voices For Racial Justice, Little Earth of United Tribes, Main Street Project, and the Native American Community Development Institute, as well as a volunteer base of over 100 neighbors, we officially launched in November 2017. 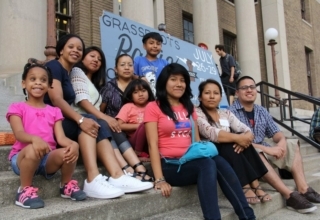 In early 2010, a small group of neighbors started meeting regularly with leaders from Waite House, Main Street Project, Little Earth of United Tribes, and Hope Community. The conversations were focused on issues of media bias, lack of representation, and how communities of color could take control of their own narratives. 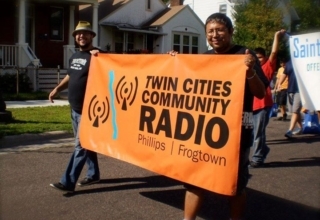 The group soon decided to pursue the goal of launching two community radio stations in the Phillips and Frogtown neighborhoods. 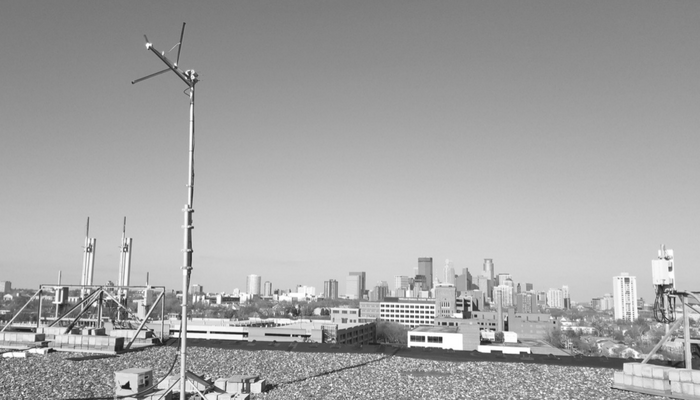 We worked together under the banner of Twin Cities Community Radio, envisioning a whole new approach to radio. 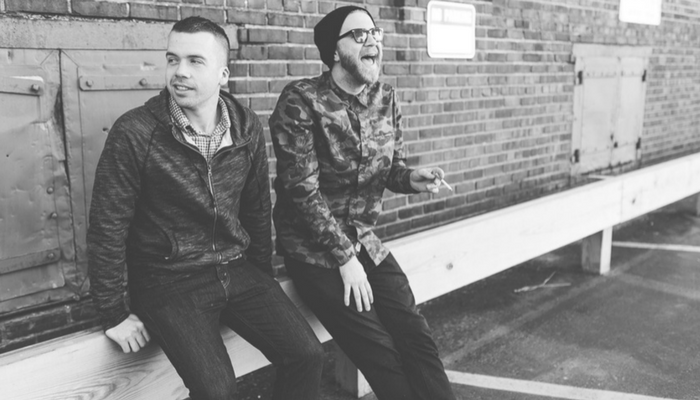 The group studied other forward-thinking community radio stations, old and new, to help inform this vision. 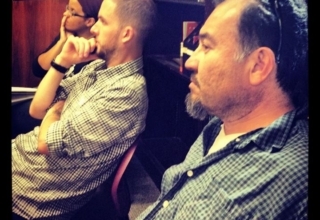 We consulted with stations in Illinois and North Carolina, worked with engineers from the Prometheus Radio Project, and learned from media justice advocates at the Grassroots Radio Conference and Allied Media Conference. After 3 years of planning, we submitted an application to the Federal Communications Commission to start a station on the 98.9 FM frequency. 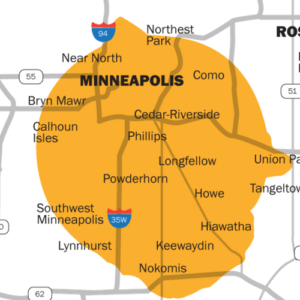 Our projected listening range would cover all of South Minneapolis. In late 2014, we received approval from the FCC to launch our station. 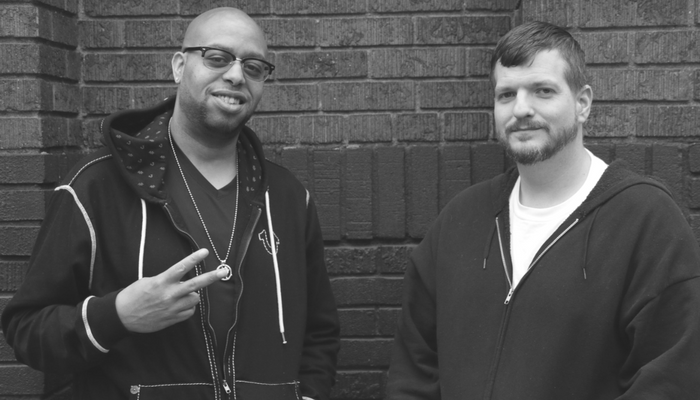 We turned to our community to guide us in naming this new endeavor, and the Southside Media Project was born! The Waite House Community Center was already a trusted hub of activity for the many communities that we hoped to serve, so locating our studio in this building made perfect sense. 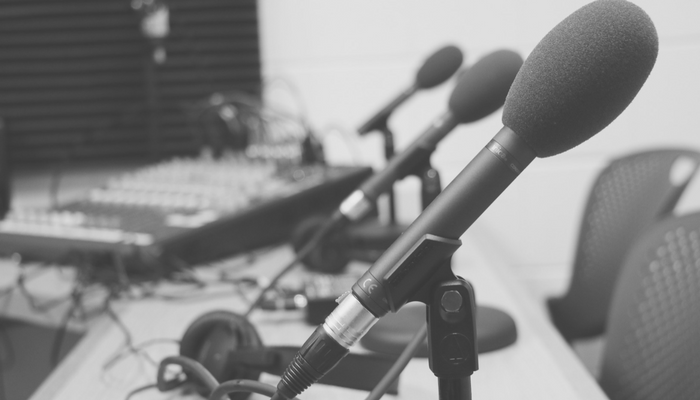 At the end of 2016, we began offering trainings in the use of broadcast studio equipment, FCC regulations, and audio recording/production. To date, we have led over 250 of these free training sessions. We quickly received dozens of applications and in April 2017 launched our inaugural programming schedule, featuring shows in 6 different languages covering topics like language, history, mental health, entrepreneurship, architecture, politics, community organizing, plus lots of great music. This was all available to listen to through our website, and later through our mobile app. 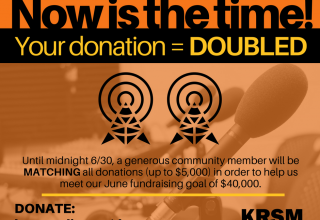 Recognizing that it was time to finally become the radio station we had always envisioned, we turned to our community to help take the last step and raise the money for our antenna. In one month, we raised more than $40,000 from hundreds of neighbors and local businesses. 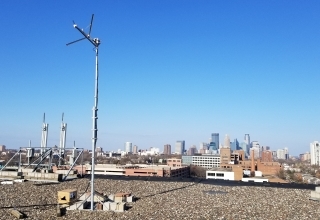 After nearly 8 years of work, our dream finally became a reality as we launched our antenna and began broadcasting from the Phillips community. 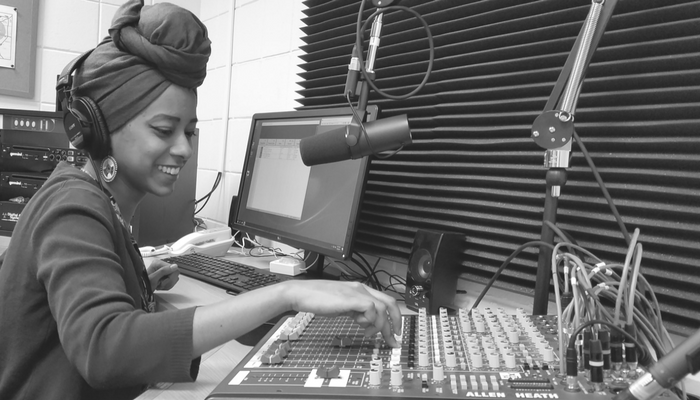 We now work every day to make this a high quality radio station that allows each of the beautiful and diverse communities that make South Minneapolis so dynamic to take control of their own narratives, celebrate their cultures, and share their voices.